This webinar hosted by IISD for the Canadian Sustainability Indicators Network (CSIN) examines how digital technologies technologies like blockchain and artificial intelligence are changing water management systems and how communities can manage the deluge of data. How is smart technology helping us manage our most precious resource? The International Institute for Sustainable Development (IISD) will host a webinar for the Canadian Sustainability Indicators Network (CSIN) where we will explore the topic of smart technology uses in sustainable development. The next stage of the digital revolution is diffusing across society, bringing together new sources of data with advanced ways of visualization and analysis. 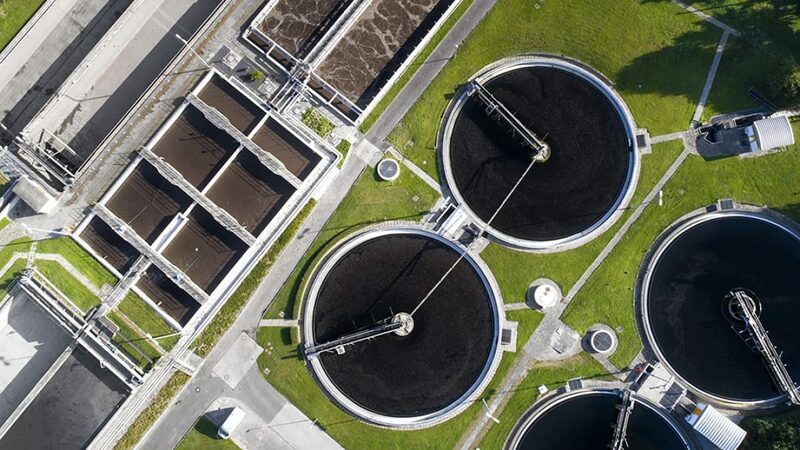 This webinar examines how these technologies are changing water management systems and how communities can manage the deluge of data. Geoffrey Gunn from IISD Experimental Lakes Area will provide an overview of new technologies like blockchain and artificial intelligence and how water managers around the world are harnessing the flow of data to make better decisions. Emma Wattie from the Atlantic Water Network who will tell us about the new Atlantic Datastream, and how digital infrastructure and citizen scientists work together to build a regional water quality hub. This is the first in a series of webinars put on through the Canadian Sustainability Indicators Network (CSIN). The CSIN is a Canada-wide network of sustainability professionals from private industry, government, and civil society organizations. Funded by Environment and Climate Change Canada (ECCC), each year, CSIN hosts a series of webinars, open to all, focusing on themes of indicators use and sustainability. IISD is the secretariat for CSIN.